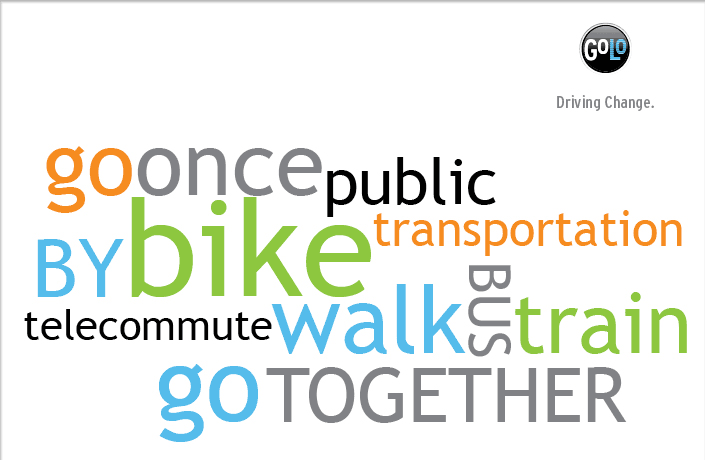 L Studio creative director Marianna Leuschel teamed with Joe DiStefano of Calthorpe Associates to create a web tool that tracks personal resource consumption. 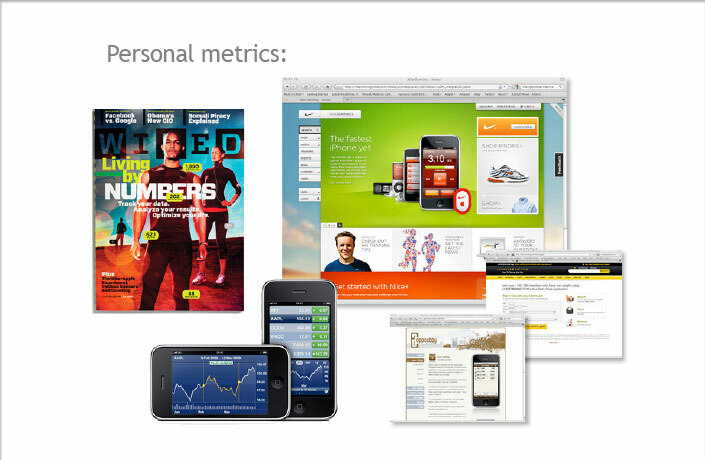 Golometrics tracks and aggregates personal metrics and displays them online in a sophisticated, user-friendly interface. 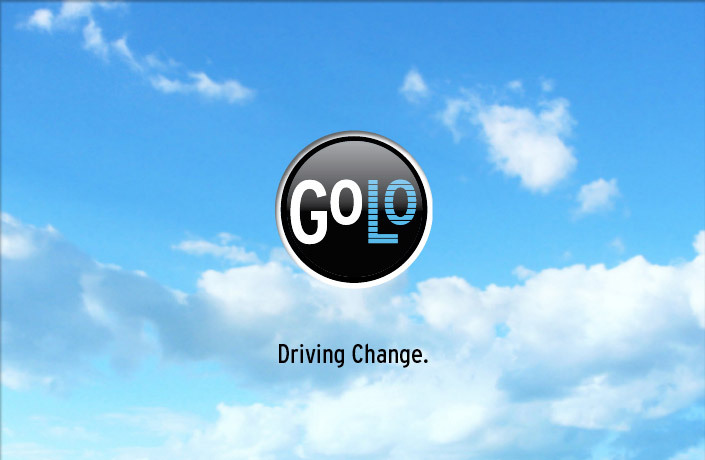 The first tool, GoLo VMT, tracks vehicle-related carbon emissions, air pollution, and costs encouraging users to reduce their footprint by driving less. 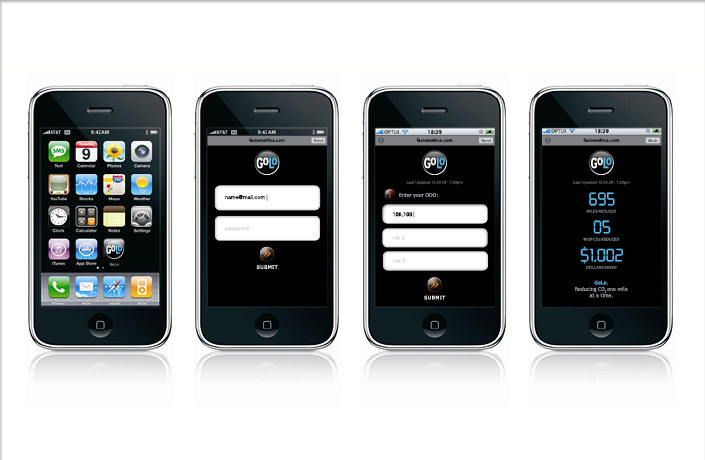 Future tools will focus on household water consumption, energy use, and other metrics related to personal resource consumption. 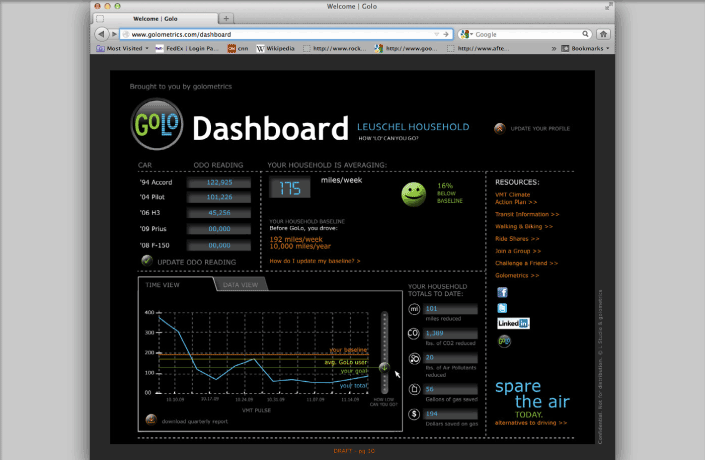 User interface design and development of the GoLo personal dashboard, the central feature of the golometrics tool. 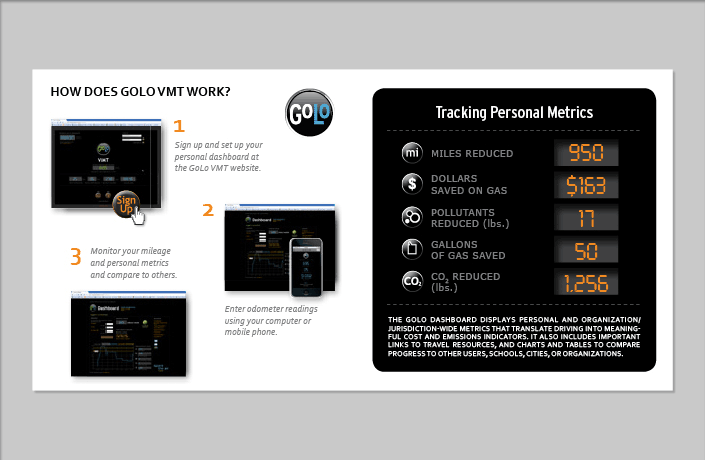 This allows users to track their vehicle miles traveled (VMT) and compare them to other users. 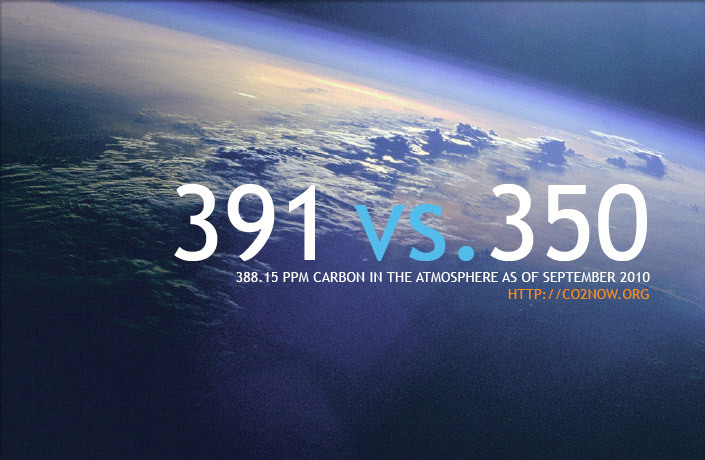 This presentation outlines the story of GoLo, connecting personal metrics with climate action through compelling graphics and messaging. 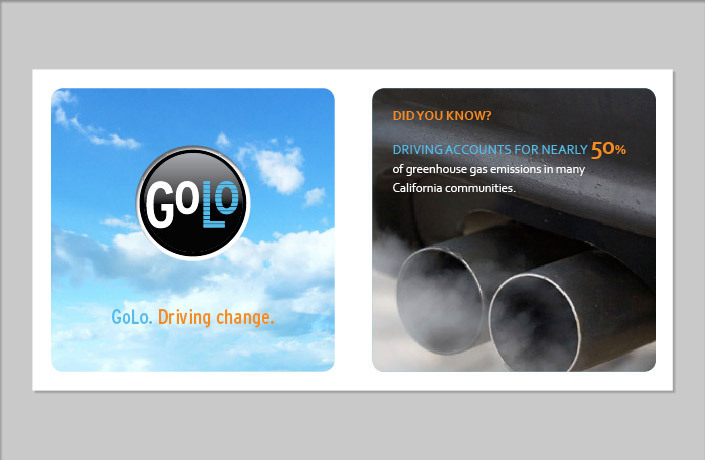 The brochure provides introduction and summary of GoLo tools and concepts.